How to contact Chloë Sevigny. • If you’d like an autograph from Chloë, please remember to attach a Self-Addressed Stamped Envelope (SASE) to your letter with which to send the reply. • If you are an international fan, you’ll want to look into International Reply Coupons at your local post office as well, as an SASE alone is often insufficient due to the need to include mint foreign stamps. • If you want an autographed photo from Chloë, please remember to attach a photo of her to your letter and request an autograph. However, please bear in mind the possibility of the letter getting lost in the mail. If your photo is particularly rare or valuable (to you), rather than sending the original we suggest you send a copy of it for Chloë to sign. • Please be patient as it might take up to several months before you get a response and international mail can be particularly slow. Keeping your letter short and concise might increase your chances of getting a response. 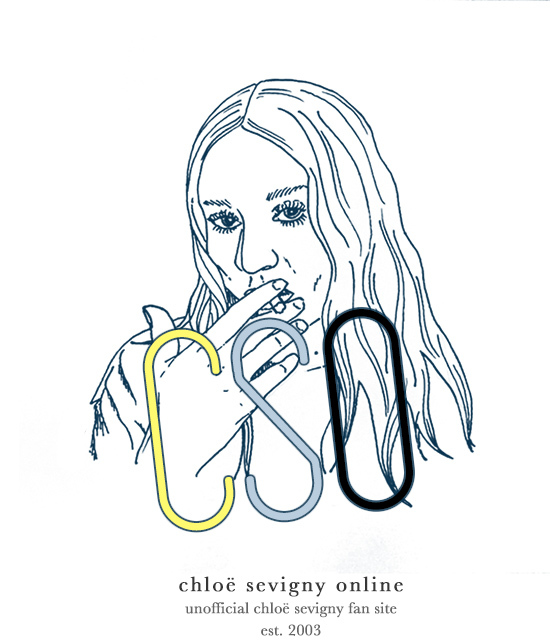 Please note that Chloë Sevigny has no other (public) social media accounts. Any other accounts anywhere purporting to be her are therefore fake. I wish you’d come back to Savannah so I could show you around….I sat next to you at Clary’s one day, at the counter, at lunch (you ordered a BLT and french fries), but I couldn’t really talk to you because the man behind the counter kept talking to ME. I haven’t seen the movie yet, though friends tell me I’m NOT visible (I was in the jury)….which is too bad. But I wish I could have talked to you, because I think you’re interesting, and if you ever return to Savannah, let me know. I was so impressed with your role in Bloodline. I am a business executive always looking for a good show. I read about your background and career. You truly have had diverse experiences and took some risk that lead to your success. It’s awesome to see someone who gets it and how to make the most of opportunity. I would love to meet you. I am just a fan and you intrigue me. I have been successful in business world I think because of similar traits I see in you. The “guts” and taking risk. It’s nice to see that on the big screen! You get request all the time I am sure. It would be very cool to just grab a coffee with you. I look at life as meeting diverse group of people and sharing experiences. It makes us better as a whole! I come through NY all the time. If Chloe has a free morning I think it would make for great conversation. As a former Navy SEAL I always set a goal whether simply meeting you or a professional one.